Photographers are undoubtedly spoiled for choice in London. The city is packed full of noteworthy and famous locations. 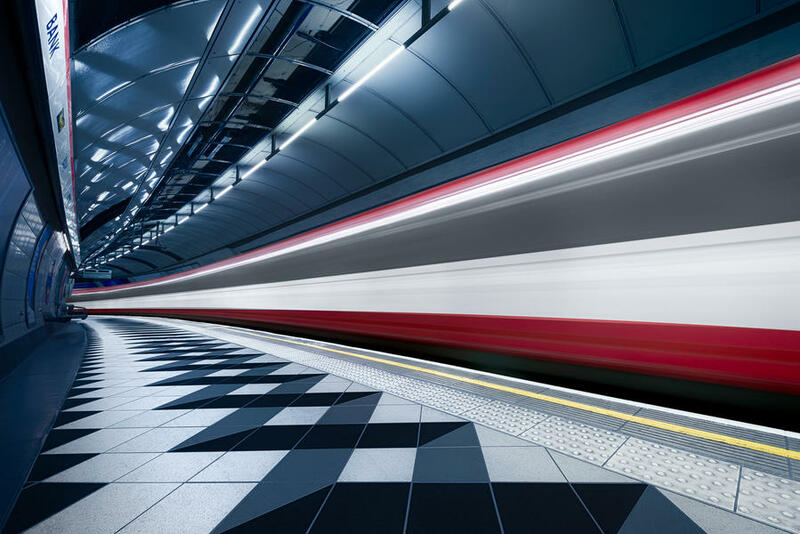 One of the easiest means of travel around the capital is, of course, the Tube which will take you around the circuit of the London Underground. 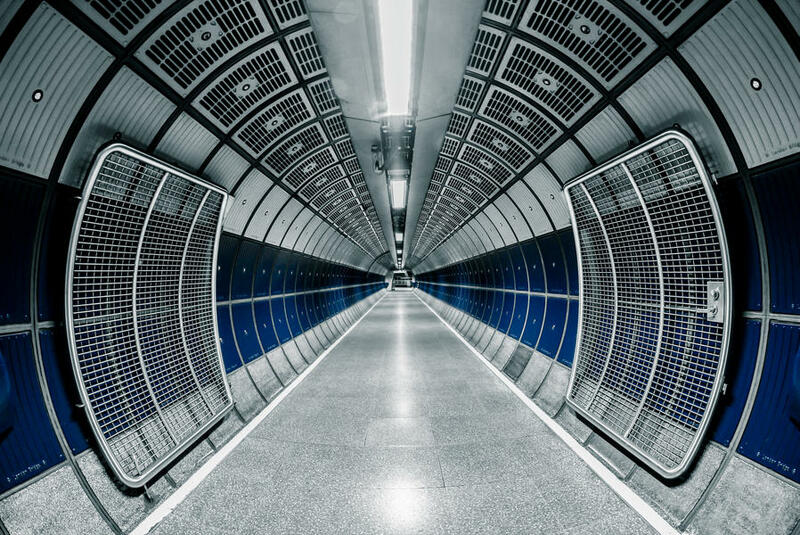 You might think of the stations of the Underground as ‘non-places’ that simply serves to transport us from dot to dot, so you’ll put away your camera and stop looking for shots. But the London Underground is a rich and varied place that can act as a fascinating subject in its own right. 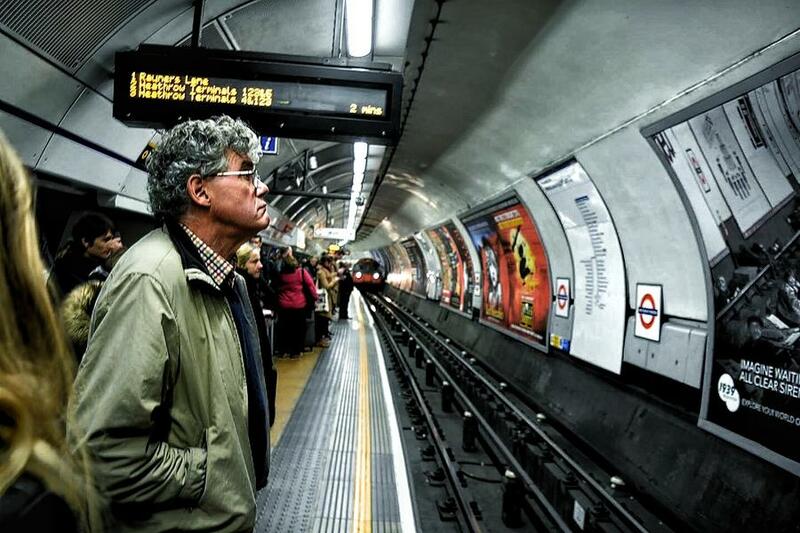 Simon Hadleigh-Sparks is a London-based photographer who has, for some time, taken images in the London Underground. He offers some tips and ideas, and we take a look at some of the best images from other Photocrowd photographers. –	You are free to take photographs for your personal use. –	Flash photography is not permitted. –	Additional lighting equipment is not permitted. –	Tripods are not permitted. 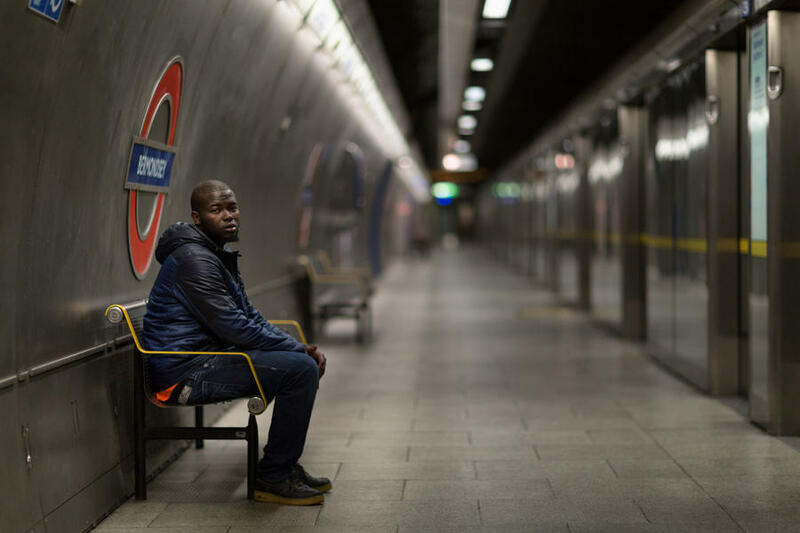 –	You must not photograph any illegal behaviour, such as graffiti, begging, unlicensed busking or anything that may show TFL and its staff in a bad light. You can find all of this information in greater detail on the TFL website. This is most obvious in the platforms and tunnels that make up the architecture of the London Underground. Simon has many examples of these images. All of them are simple but incredibly effective. 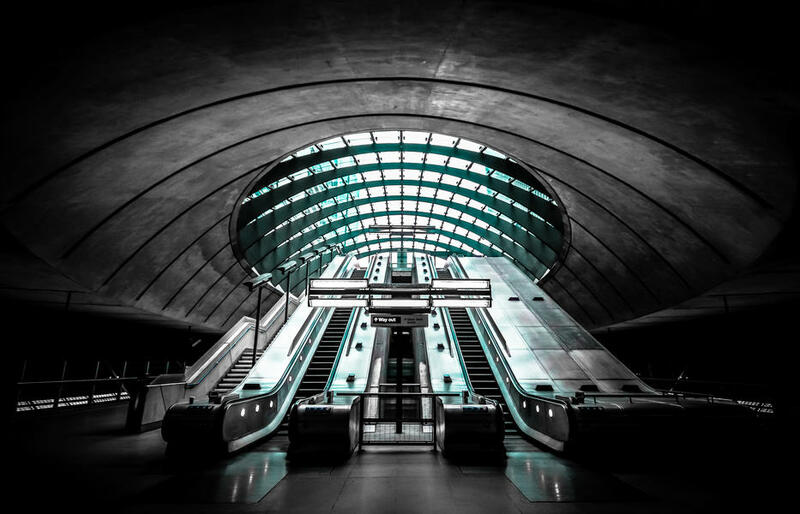 Simon’s favourite station to photograph is Canary Wharf. The station is the second busiest of the London Underground and will therefore give you plenty of opportunities for people shots. The architecture is extraordinary with its two curved glass canopies, long escalators and high ceilings, so is a dream for anyone looking to photograph unique architecture. 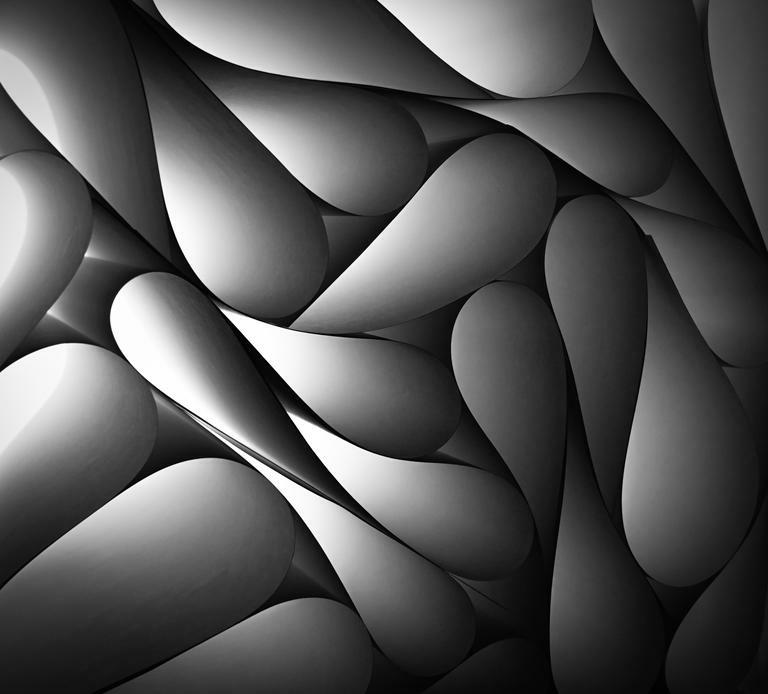 Simon’s images are notable for that fact that they are largely devoid of people. This is because he prefers to shoot undisturbed and to not get caught up in the rush hours of the morning and evening. If you’re not used to photographing on the London Underground then it’s best to stick to the hours between late morning and midday when rush hour has finished. Simon used to shoot with a large DSLR but these days instead shoots with a more compact Sony A6000. This is a less intrusive model that means he doesn’t draw attention to himself as a photographer and can remain discreet. 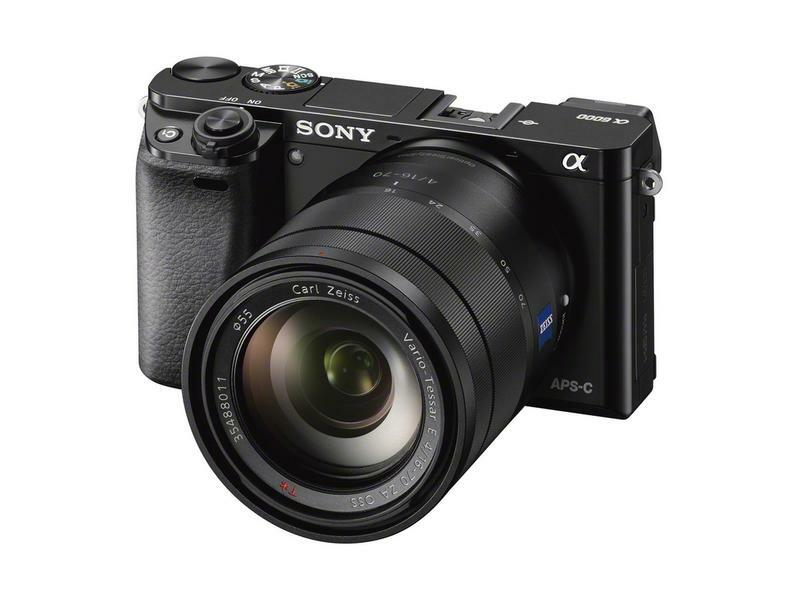 Unless you’re using a DSLR, you should be able to set your camera to silent mode. you should consult your camera’s manual on how to do this. You’ll likely be in close proximity with people, particularly if you’re shooting on train carriages or escalators, and the sound of a camera shutter will ruin candid shots and draw attention to you. Tube stations are places of movement. Everyone has somewhere to go and the location can often feel fast and hectic. You should think about trying to represent this in your images. Just the simple act of setting your shutter to a slower speed can give an image vibrancy and urgency as the people become blurred brushstrokes and the trains look as if they’re travelling at a hundred miles an hour. If you need to steady yourself when using slow shutters, there are plenty of walls and pillars you can lean against. 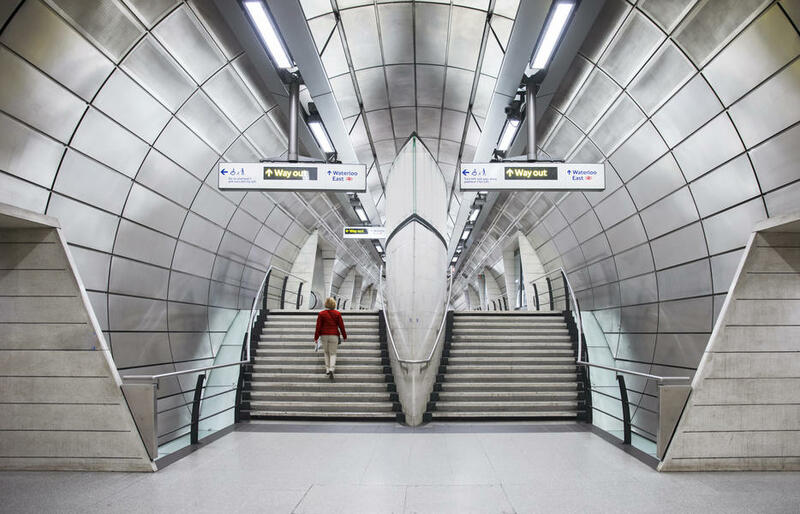 As the majority of London Underground architecture consists of wide arches, long tunnels and lengthy platforms, you’ll want to show as much of this off as possible. For this you’ll benefit from a wideangle lens. Simon goes one further and shoots many of his images on a 24mm ultra-wideangle optic, otherwise known as a fisheye lens. While a lens of this nature would usually distort a scene, in this case, it’s actually a huge benefit, particularly in tunnels. 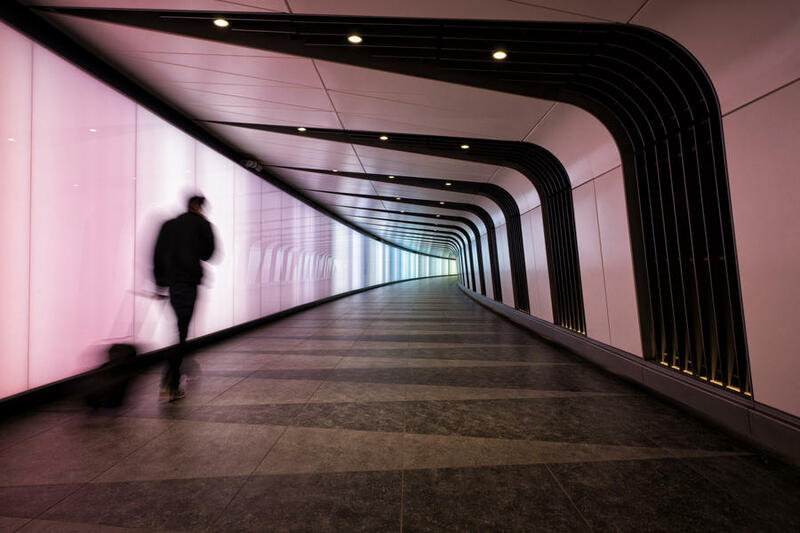 ‘Remember the tunnels are round so this counteracts any distortion from the lens and gives very wide images but keeps the lines straight,’ says Simon. 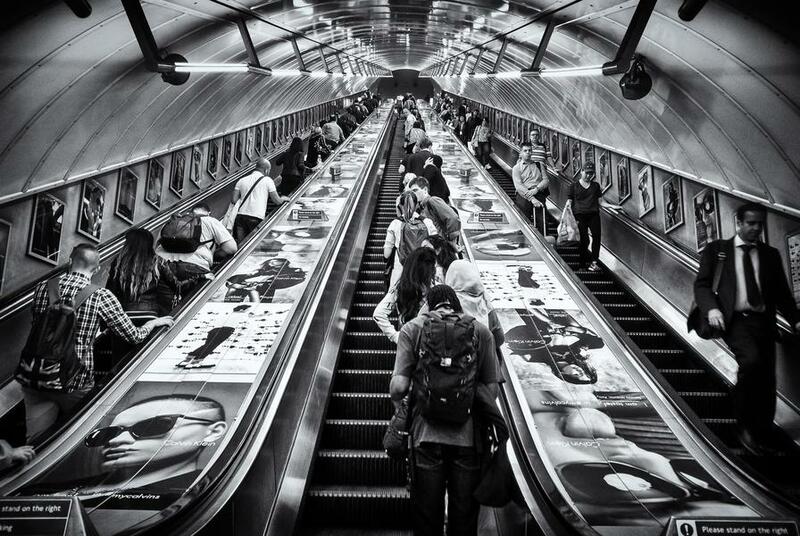 One of the most interesting places you can shoot on the London Underground are the escalators. You’ll always find interesting characters and angles to shoot as you travel up and down. You can either shoot from the bottom looking up or vice versa to give yourself some excellent examples of leading lines. 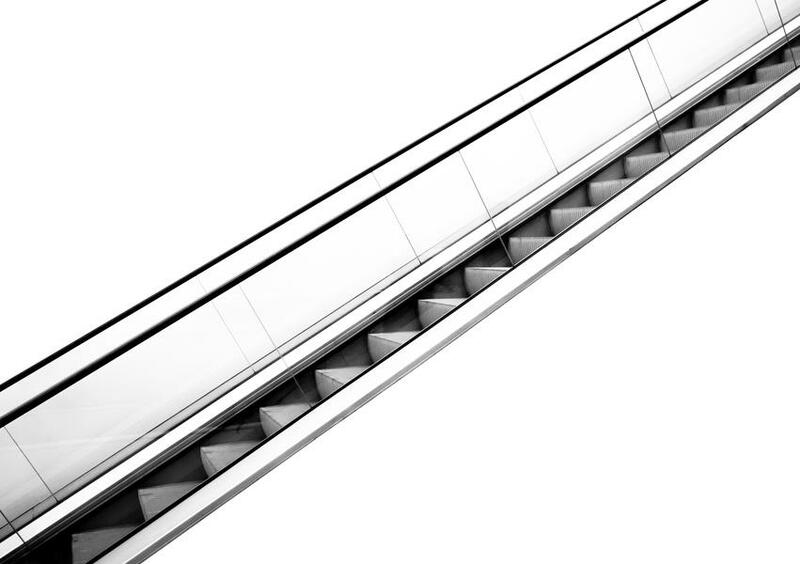 And you can get interesting shots when you shoot across to the parallel escalator. This will give you an appealing diagonal line going through your image. 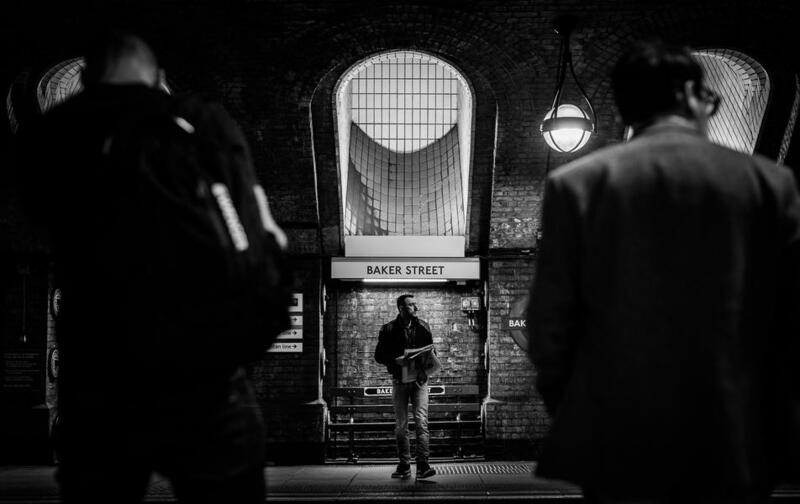 As the London Underground is an interior place, it often includes atmospheric light that will translate well to photography. Some stations are lit under bright LED lights which will result in nice high-key shots. Others are subject to dull and murky illumination which will give your shots a grimy, noirish feel. 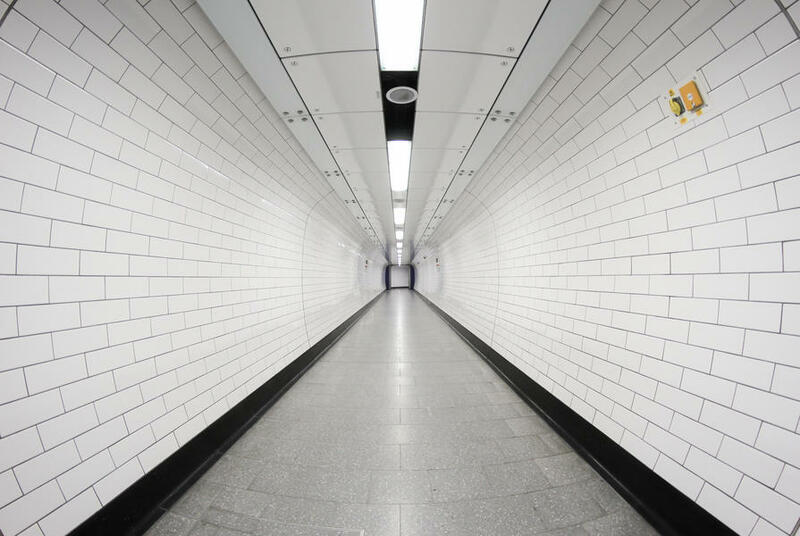 One station that’s particularly notable is Baker Street which contains large overhead windows that allow natural shafts of light to stream through onto the platform. Don’t be afraid to walk into avenues you’re unfamiliar with. To see more of Simon’s work, visit his Photocrowd page.